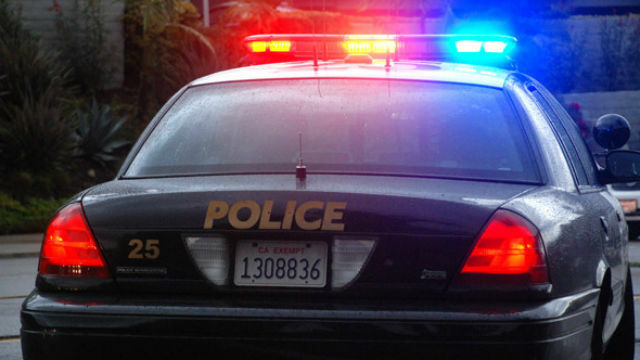 A gunman who robbed a restaurant in Mission Valley after closing time remained at-large Monday. The man entered Mimi’s Cafe on Mission Center Road near Camino de la Reina through a back door around 11:45 p.m. Sunday and demanded cash from a couple of employees, San Diego Police Officer Dino Delimitros said. The eatery had closed at 10 p.m. The suspect, who was armed with a handgun, fled with an undisclosed amount of cash, Delimitros said. Police described the robber as black, roughly 5-foot-10 and thin. He was wearing a black hooded sweatshirt, black jeans and used a black bandana to cover his face.